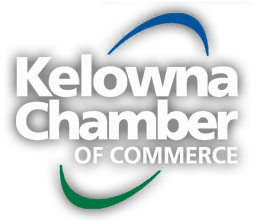 The Kelowna Chamber of Commerce initiates and leads discussion on current issues that affect business in our city and region. We are our members’ voice at the table when policy is made at the municipal, provincial and federal levels. Our “Raise your Concern” portal is an opportunity for you to let us know what’s on your mind – to tell us what issue you think needs the Chamber’s leadership. Thank you for taking the time to write to us. We’ll confirm receipt of your email back to you shortly.